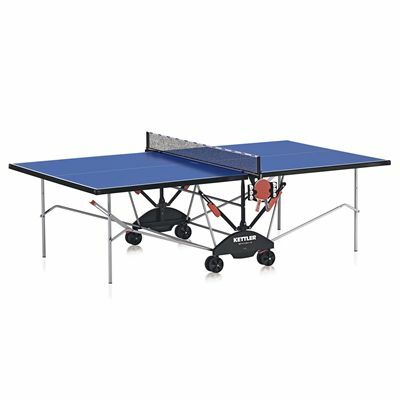 The Kettler Smash 3.0 outdoor table tennis table features a high quality 35 mm profile frame. The table features a weatherproof 22 mm ALU-TEC composite top that ensures long-lasting durability. It has a stylish, ultramarine blue, anti-glare coated playing surface and easy to assemble light silver/black base frame. Easy transportation is ensured by 4 steerable wheels and 2 safety brakes. The table also has an easy to use folding mechanism with double safeguard and convenient bat and ball holder. 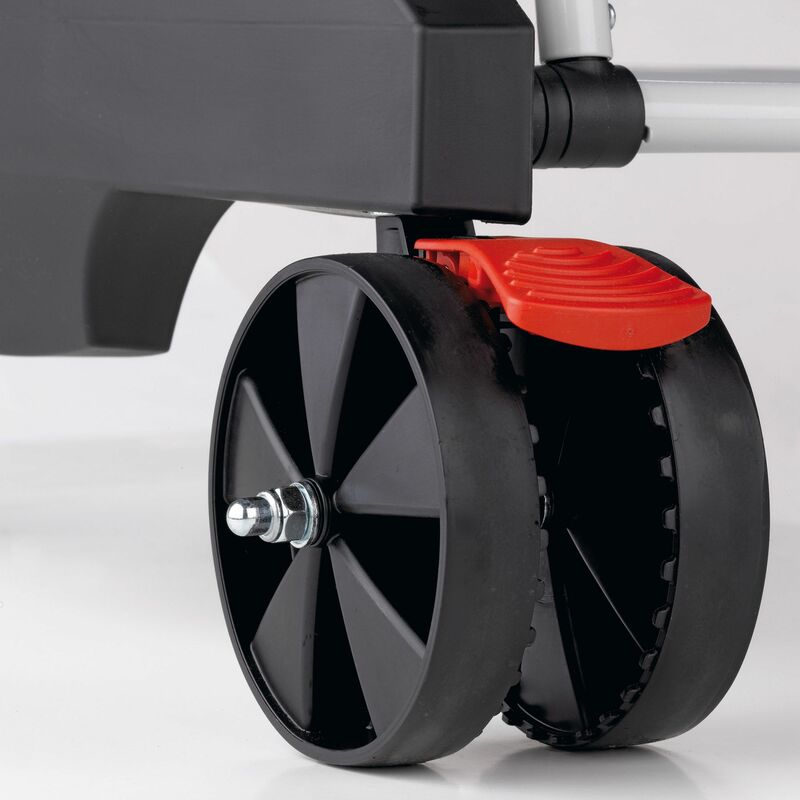 In addition, the playback position allows for solo play whereas the fitted net set has an convenient automatic clamping device. The set includes as well net, two bats, three balls and even a protective cover. 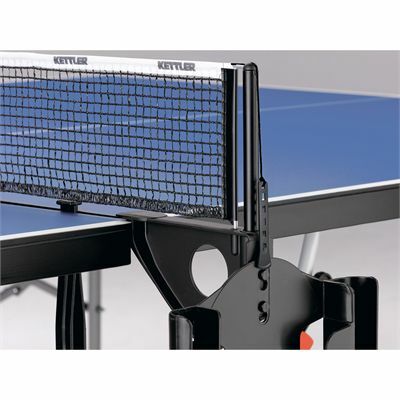 for submitting product review about Kettler Smash 3.0 Outdoor Table Tennis Table.